Today I’ve got an awesome subscription for you guys, an underwear subscription that claims to be the “world’s most comfortable underwear”. Seriously. 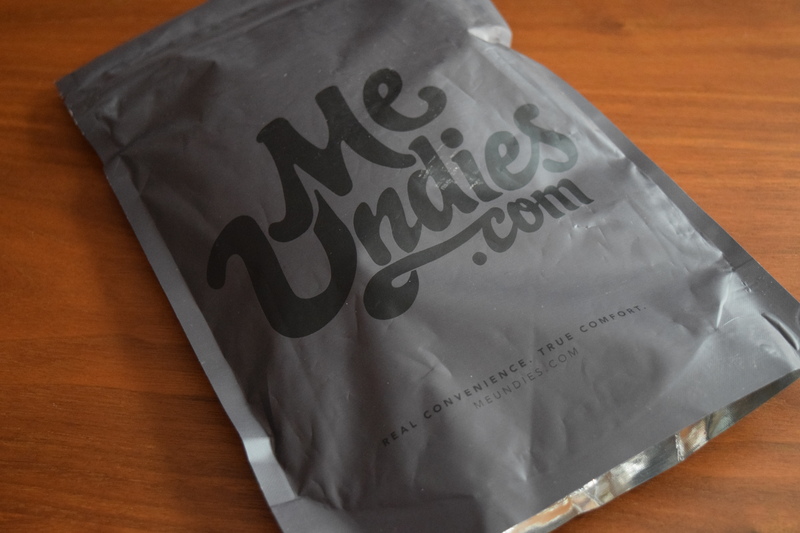 The folks at MeUndies graciously sent me a box to review. Strangely enough, I’ve been hunting for the perfect underwear for awhile. My go to has been a seamless boyshort style from Target, but my terrible washing machine pretty much makes them disintegrate so it was time to try something new. Cue my MeUndies box. MeUndies wants you to build the “freshest, funnest, underwear drawer” with “new limited edition designs every month.” You can skip a month or cancel at any time. You can also just buy their products individually from their site, but you do get a discount by signing up for the subscription. Fabric options are in three categories: Classic, Bold, and Adventurous. So my undies arrived in this cute little bag. I opted for the boyshort style in XL because I have a bit of extra junk in my trunk. These styles appear to be the “adventurous” kind, which suits me just fine. These felt super soft and really well made. The real test was when I wore them. They were in fact very very comfortable and I felt the sizing was a little generous. I think I could have worn a large as well, so if you’re between sizes you may want to go down to the lower one. The finishing on the edges of this underwear are much better quality than my usual kind and I think they’ll hold up better in the wash. I think MeUndies has me hooked. I’m definitely going to turn to them when I need to replenish my underwear drawer. While $14 a pair might seem a bit pricey, these are great quality and I think they’ll last longer than the ones that cost just a few dollars less. They also are amazingly soft and come in so many fun prints. This is also a wonderful gift idea – perfectly suited to the guy in your life who never seems to remember to buy underwear or just hates doing it. The MeUndies site also offers some lounge wear options although the current sizing seems more limited than their underwear offerings. I hope they do expand their sizing cause I’d gladly buy some tshirts in their super soft fabric. 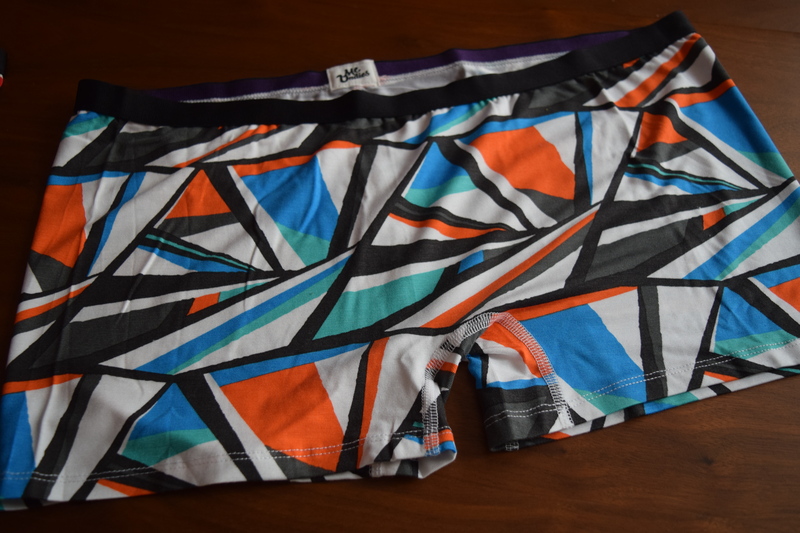 MeUndies wants you to build the “freshest, funnest, underwear drawer” with “new limited edition designs every month.” Each month they’ll send you a new pair of underwear in your selected cut and size. You can also just buy their products individually from their site, but you do get a discount by signing up for the subscription.